A Glendale man and two other Iranian-Americans sued San Diego-based Petco Animal Supplies Stores Inc. on Friday for allegedly refusing to sell goldfish to them as part of the celebration of the Iranian New Year. Talin Sardarbegians filed the lawsuit in Los Angeles Superior Court along with Camarillo residents Sam and Samira Mojabi, alleging civil rights violations and a violation of the state Business and Professions Code. A Petco representative could not be reached for coment on the suit, whicvh seeks unspecified damages and civil penalties of $2,500 for each alleged violation. Goldfish have a special place in the Iranian New Year, known as Nowruz, celebrating the first day of spring. According to the complaint, Sardarbegians visited the Petco store in Van Nuys in March and the Mojabis went to the Petco location in Camarillo the same month. Each was denied when they tried to buy goldfish, the suit states. 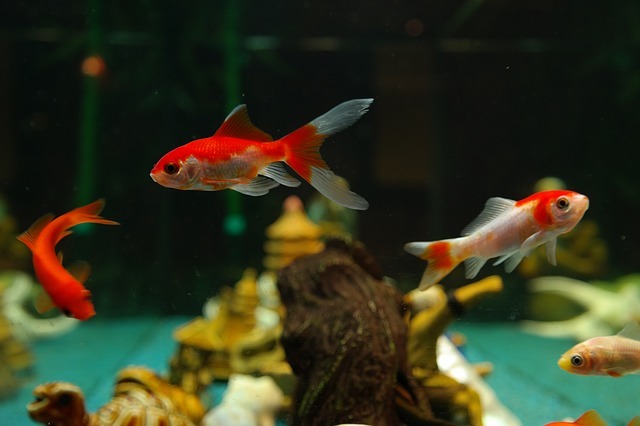 Petco and its management “sent out memorandum commanding its retail staff to decline the sale of such fish to Persians,” the suit alleges. Denying those of Iranian and Persian background to buy goldfish for the celebration of the Iranian New Year is “illegal and repugnant,” the suit states. The complaint compares the practice to charging women and blacks higher prices for merchandise than men and whites, or to denying sales of items to gays that heterosexuals are allowed to buy.